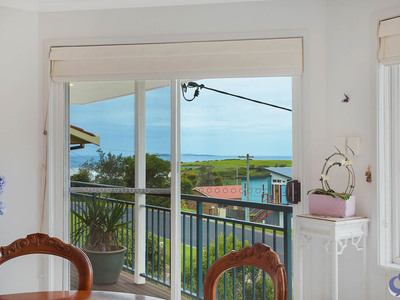 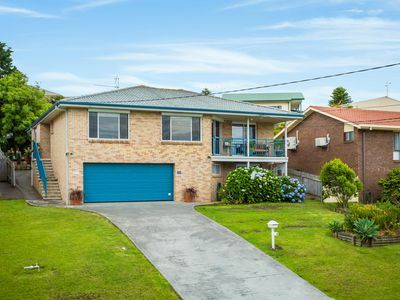 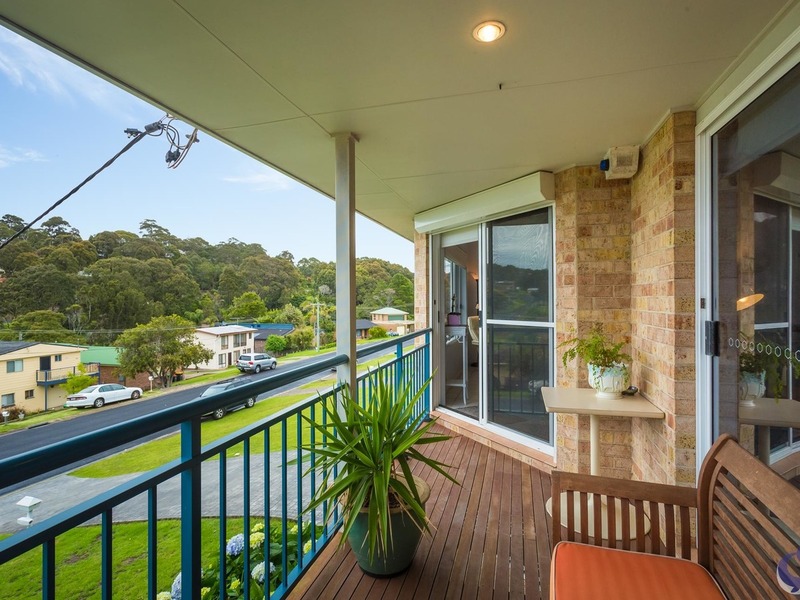 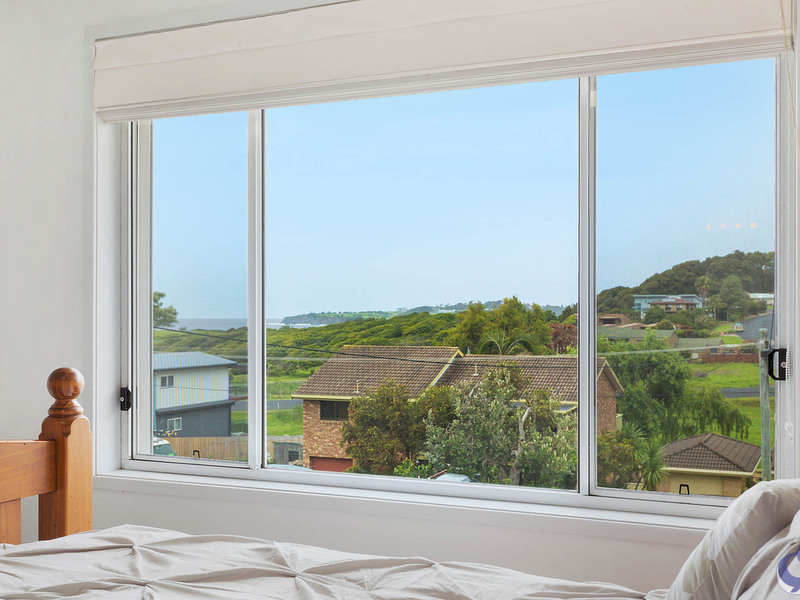 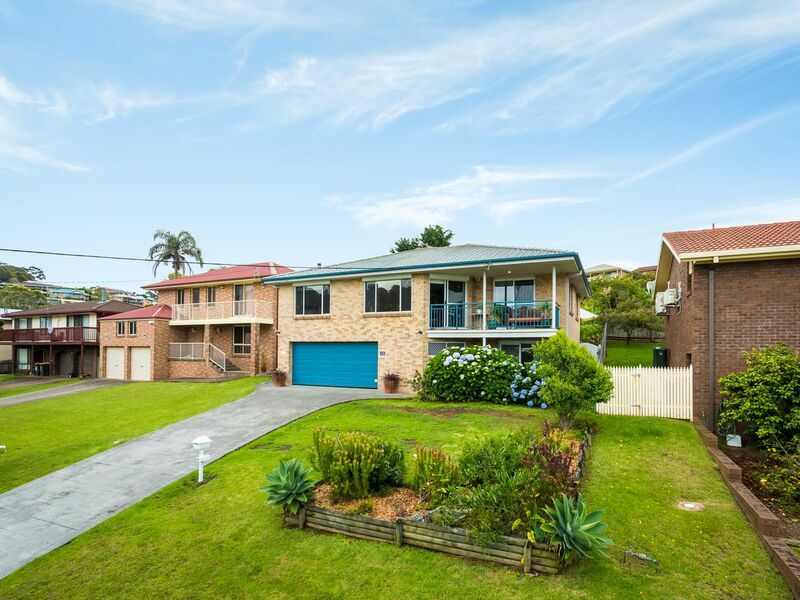 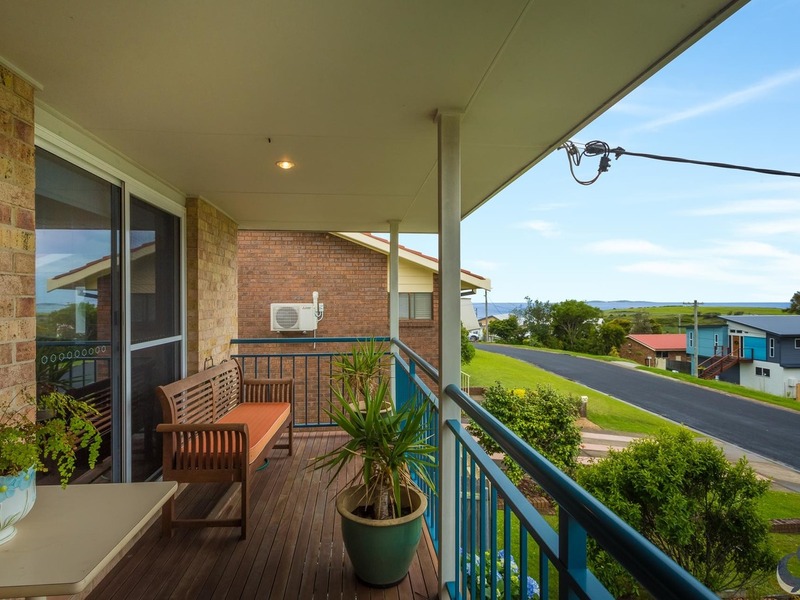 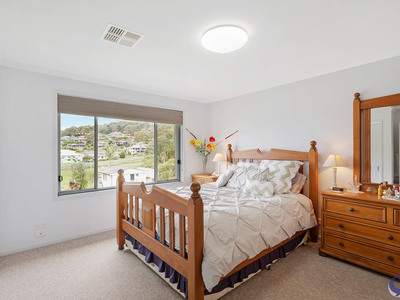 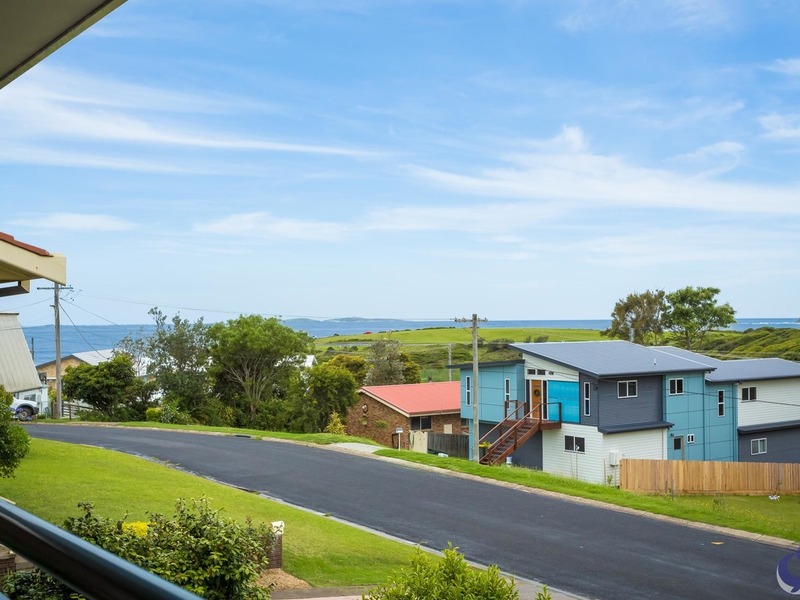 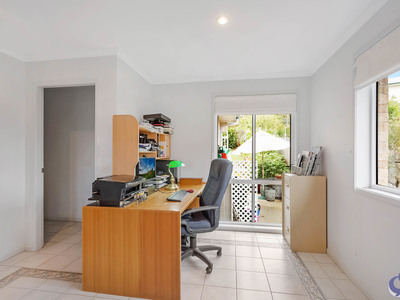 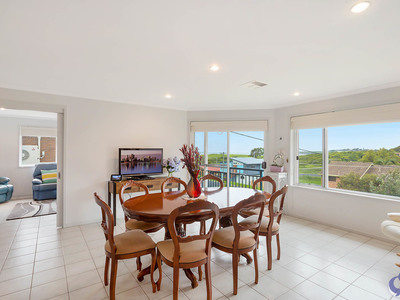 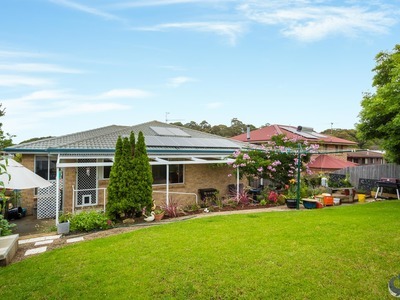 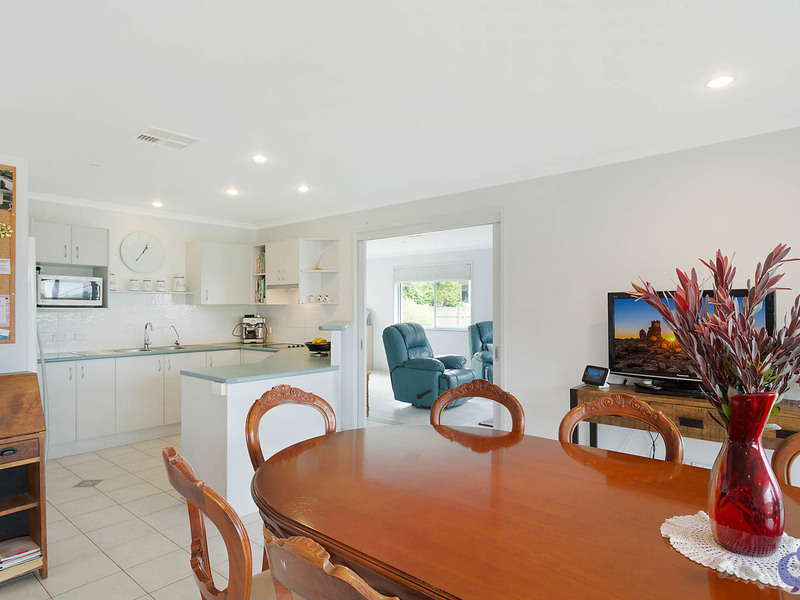 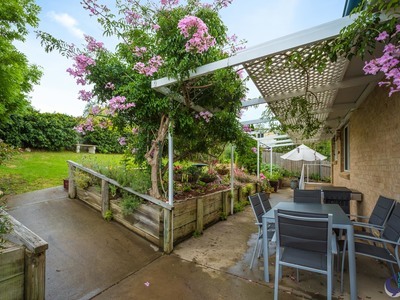 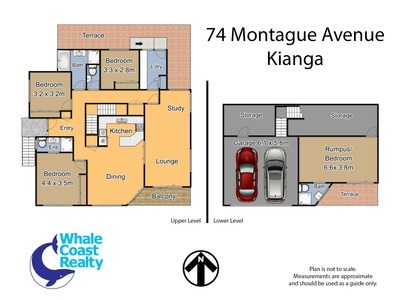 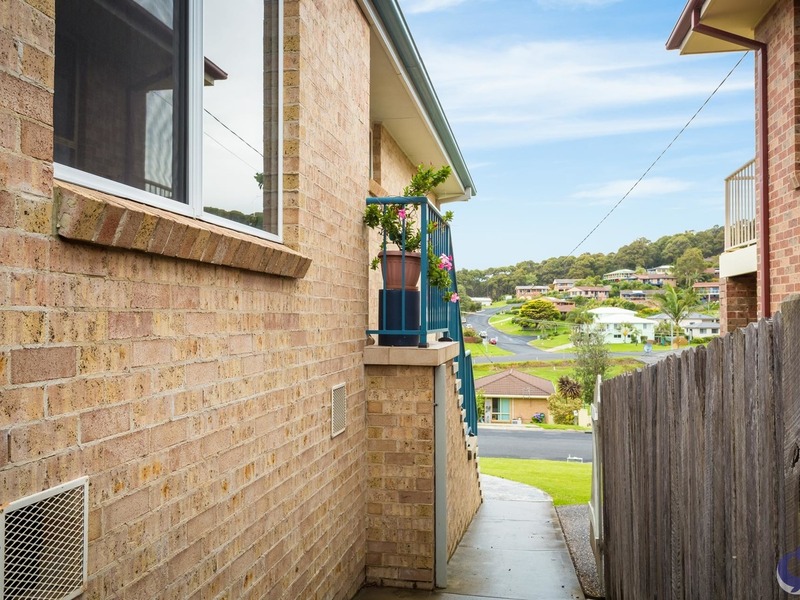 Just imagine living this close to the beach, with great ocean views to Montague Island and to the Narooma golf course, this could be all yours! 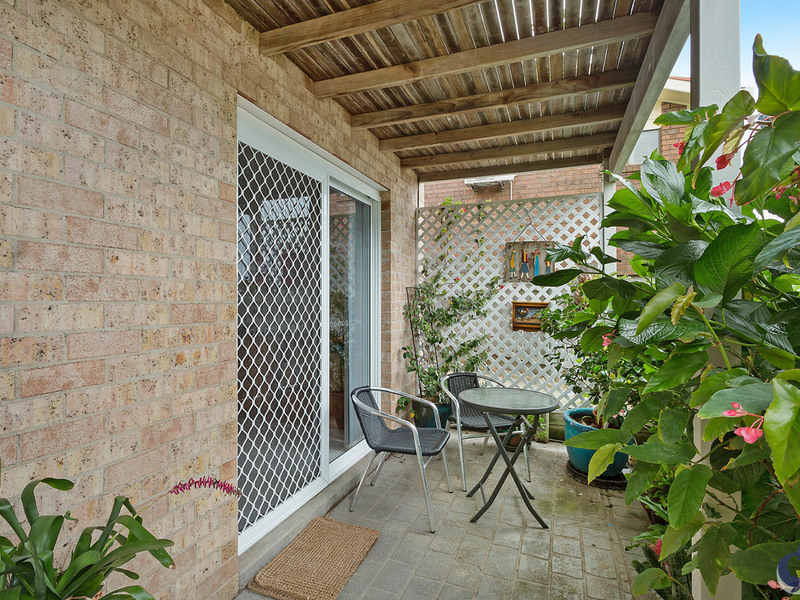 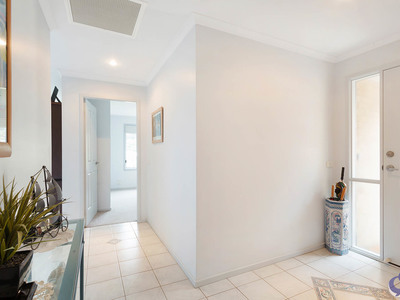 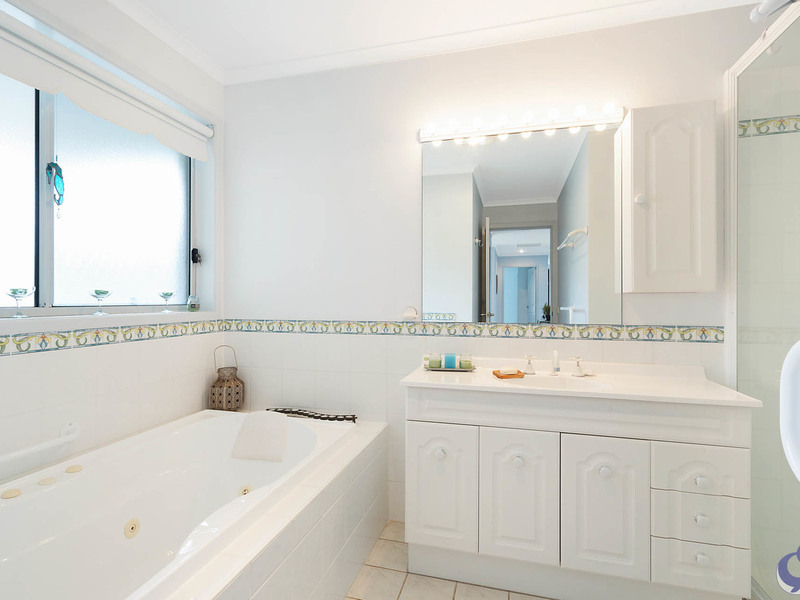 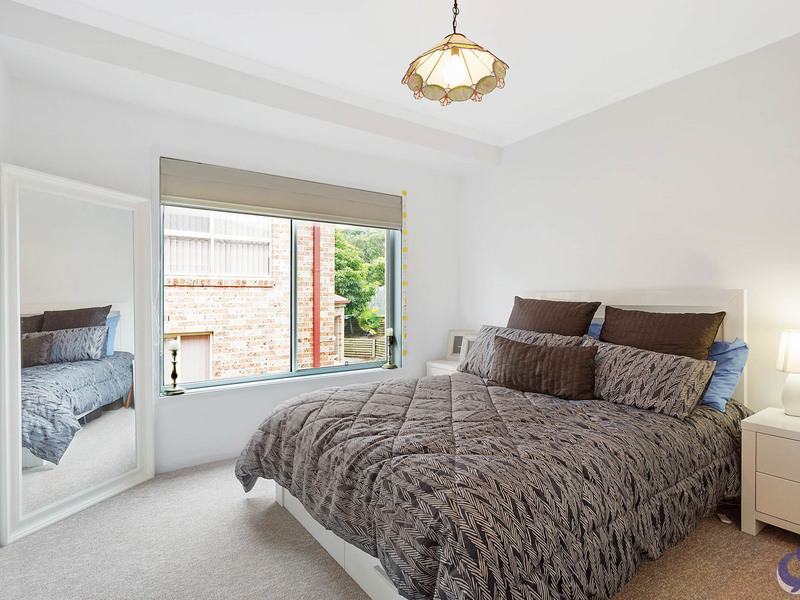 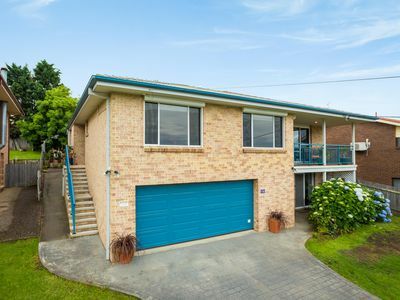 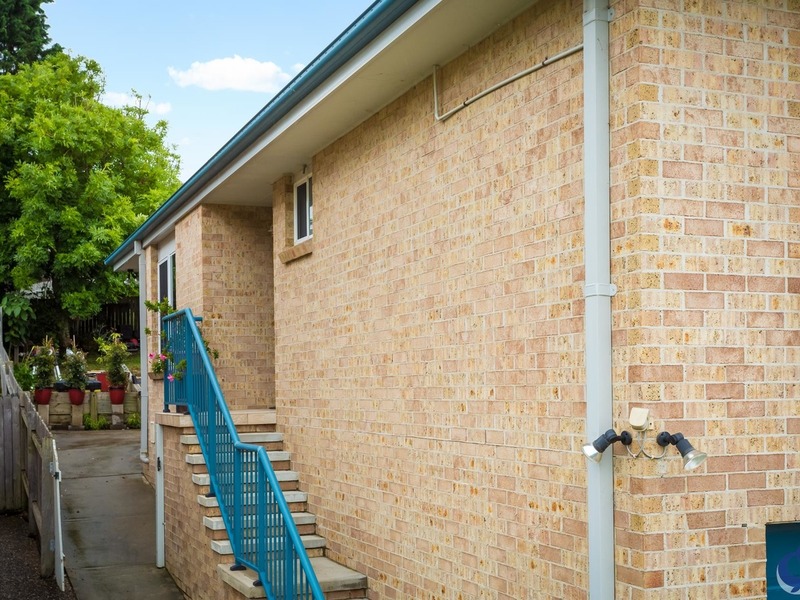 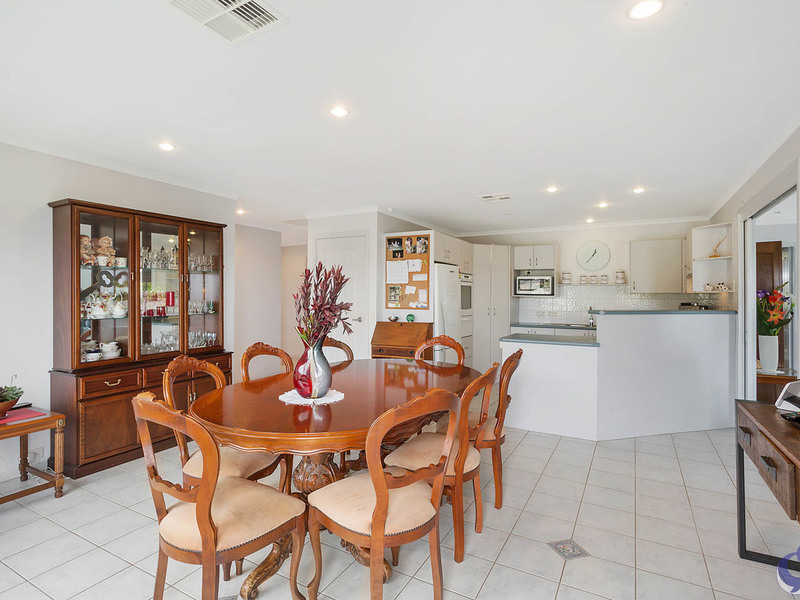 Beautifully presented inside and out, this easy to maintain 4 bedroom solid brick residence is tiled throughout all living areas, the bedrooms upstairs are carpeted for comfort. Ducted reverse cycle air conditioning, solar hot water and approx 4kw of solar power, ensures this home is the complete package. 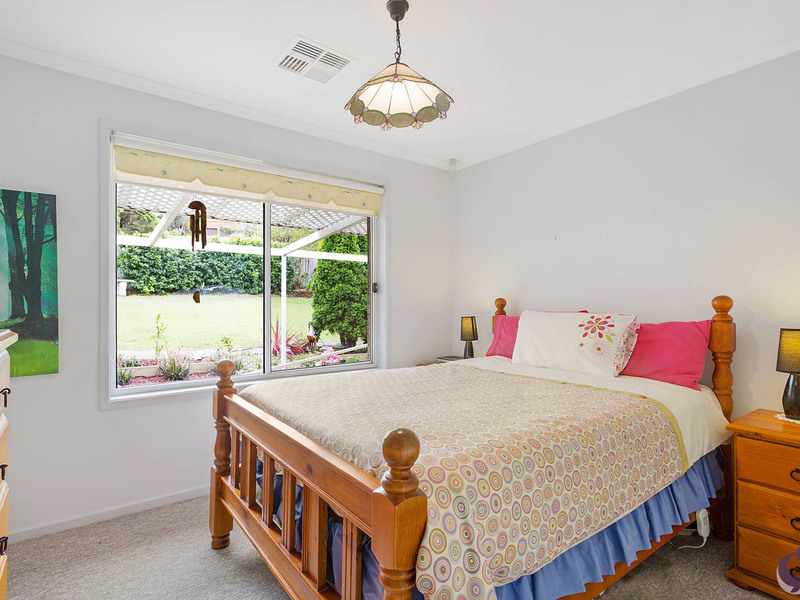 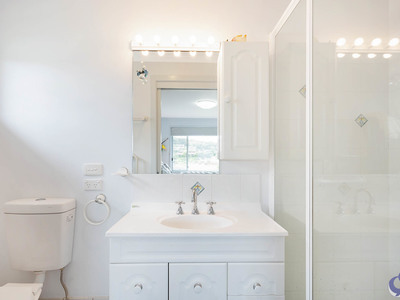 With easy access options, the house is suited for all ages. 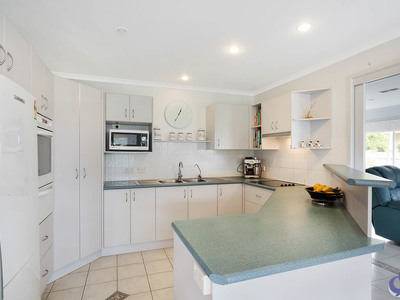 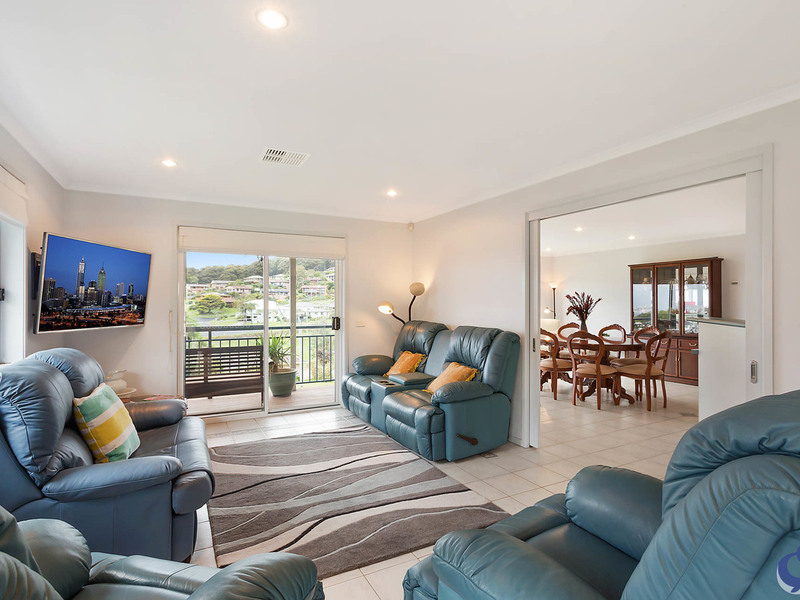 The modern kitchen is the hub of the home and is surrounded by a spacious dining area and separate, private lounge room, access is to a nice balcony space with fantastic views. 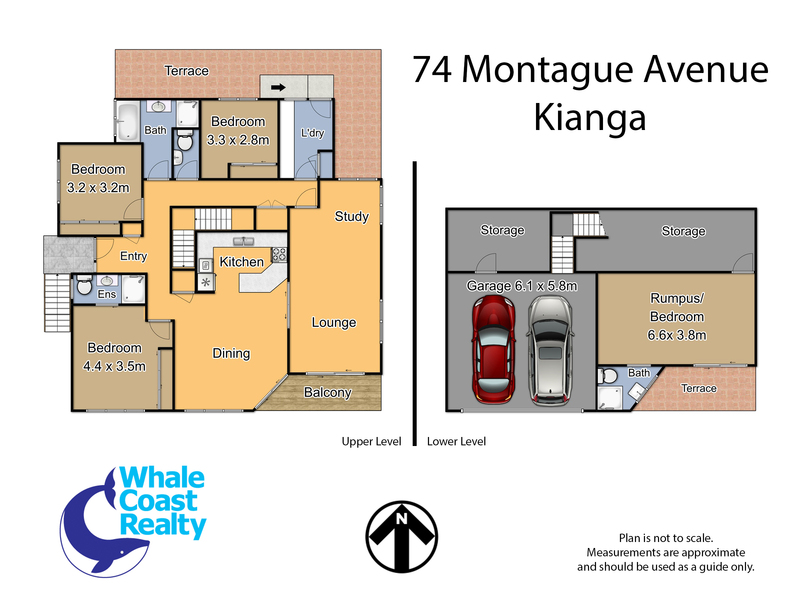 A 4th Bedroom downstairs plus ensuite has its own separate entrance, not to mention the internal access from an auto double garage that offers great all weather access, giving this household huge flexibility and options. 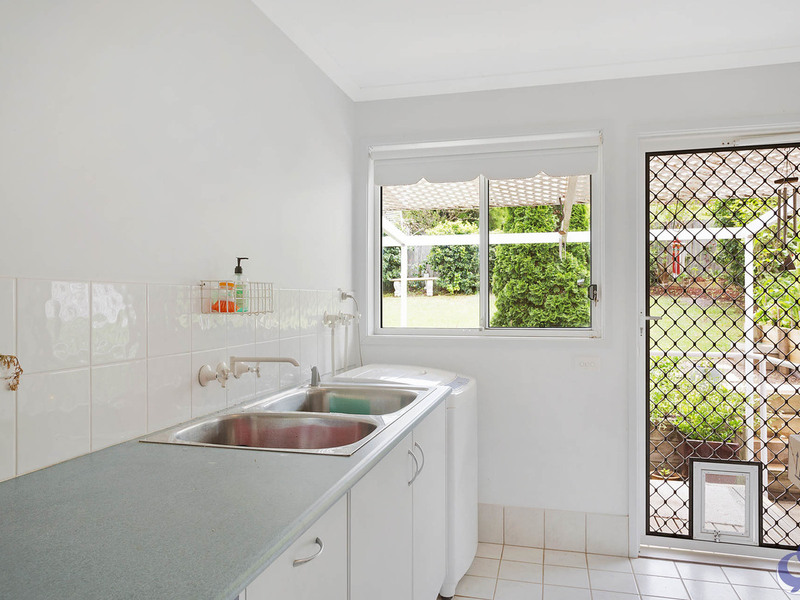 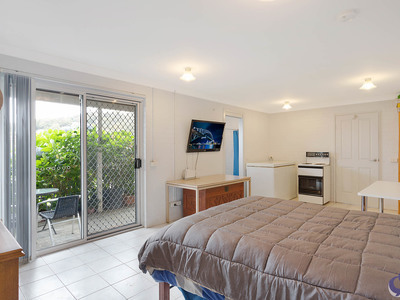 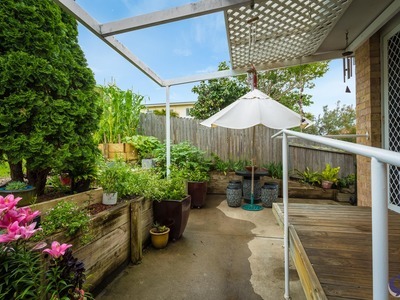 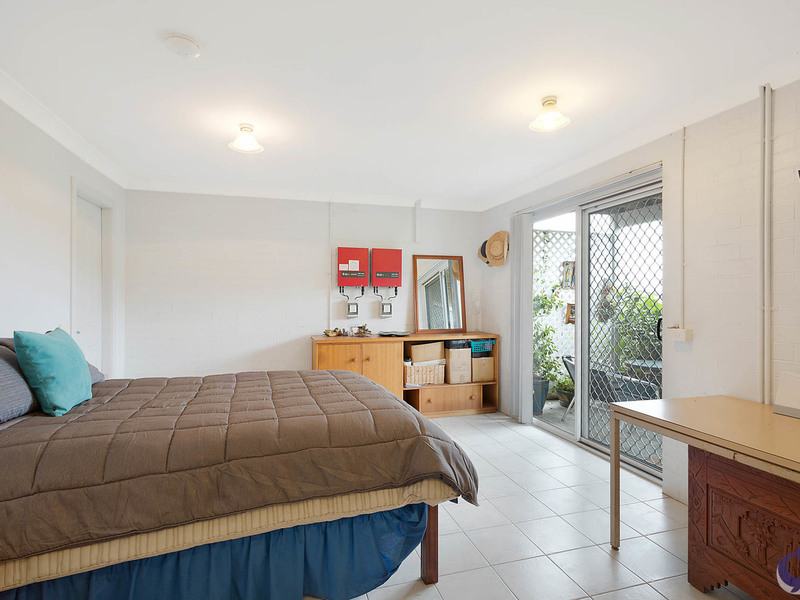 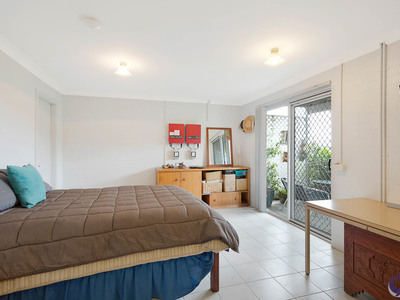 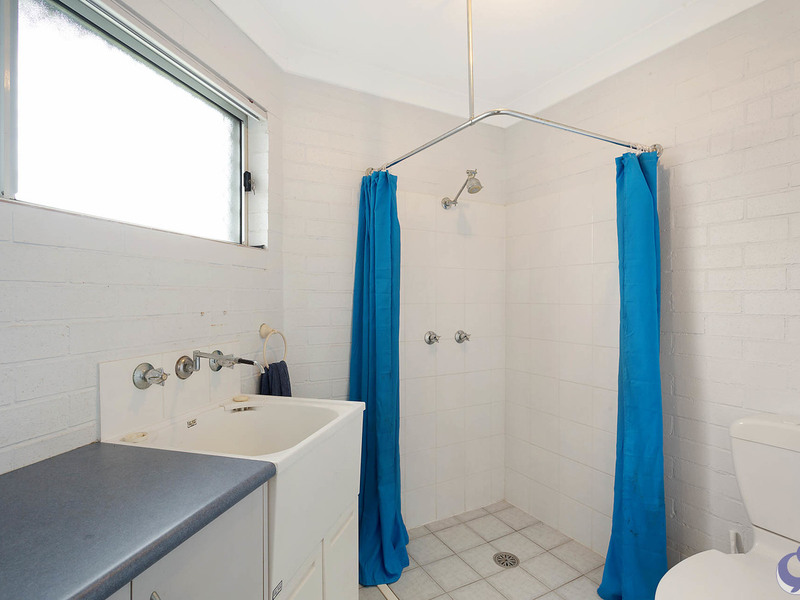 Plenty of storage space and a fully fenced rear yard with landscaping, extra room for boat and caravan at the front. 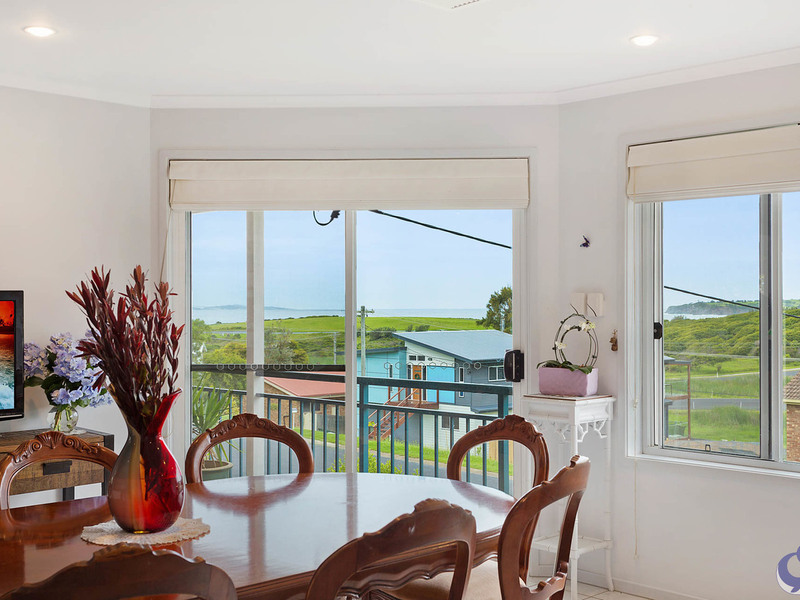 This home is perfectly suited as a family holiday destination or reside here permanently, an inspection is only a phone call away.